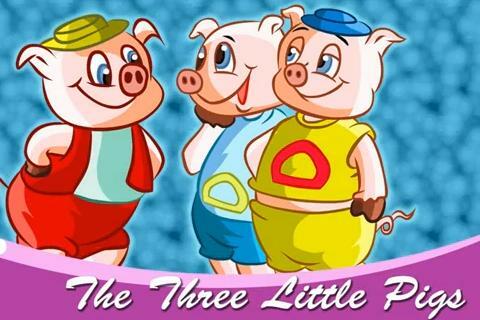 Three Little Pigs is a very famous story that tells us how laziness can cause us more troubles and teaches us not to shirk away our responsibilities to enjoy the moment. Run, run, as fast as you can! 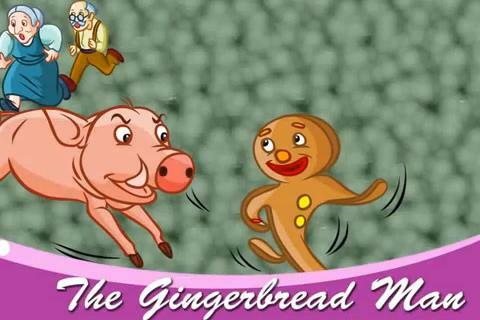 You can’t catch me, I’m the Gingerbread Man!” , screamed the little man at whomever he met on his way. Everyone joined the chase. He was too fast for all. Alas, the little man was tricked. 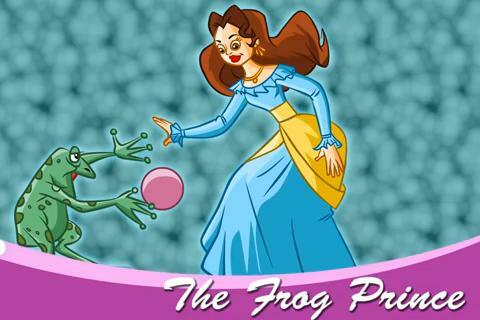 The Frog Prince is a fairy tale, best known through the Brothers Grimm’s written version : An ugly frog helps a princess find her lost ball. In return, she must let the frog live with her in her palace. But can a princess ever live with a frog? 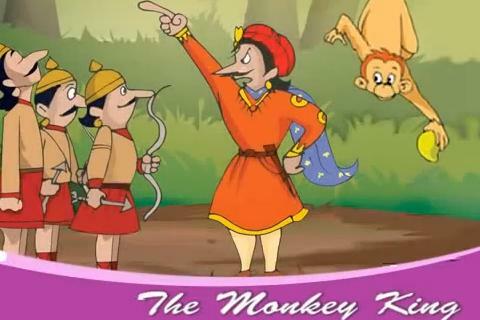 The story of The Monkey King is a lesson of courage and benevolence that may come from the most unlikely of sources and this story certainly does prove that! 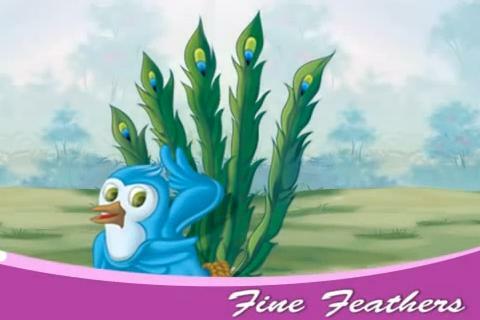 Fine Feathers is a powerful story that gives out the message to be happy with what we have and the way we are. Imitating others will only bring ridicule to us. 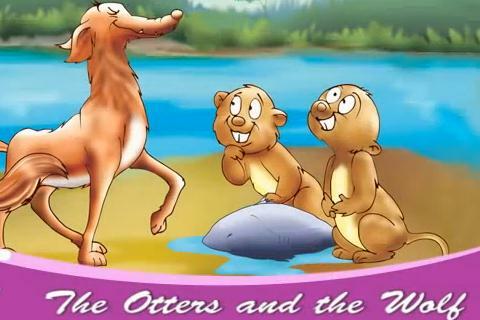 The Otters and the Wolf is all about two otters and a wolf is an age old tale that stresses on the value of trust and sharing.